HOBBEMA, Alta. - Mounties say an autopsy has found a 15-year-old boy was shot to death on a reserve in central Alberta. 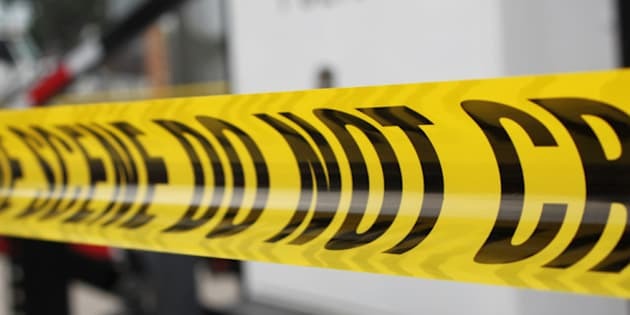 Teagan Johnson was found dead lying in an open area on the Samson Cree First Nation townsite in Hobbema on Saturday morning. The medical examiner determined that Teagan died of a gunshot wound. Police say they found two firearms over the weekend.